Press Release (ePRNews.com) - NASHVILLE, Tenn. - Nov 13, 2018 - audiobridge, the software technology start-up and mobile app referred to as a “recording studio in your pocket,” has opened an office in downtown Nashville. Envisioned and developed by veteran musician and software technology entrepreneur Matt Miller, audiobridge empowers songwriters to collaborate, record, and share their songs through its innovative platform. audiobridge was released in February and has found a strong user base among songwriters and musicians. In its first six months, over 25,000 tracks were recorded from over 5,000 sessions. 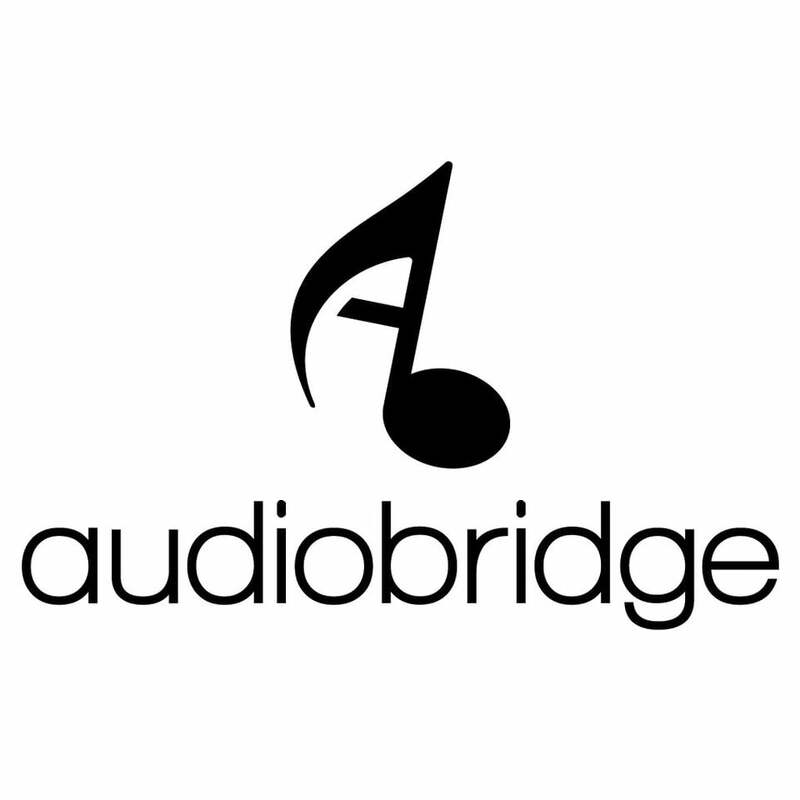 By circumventing recording costs and the need for expensive equipment, as well as creating an on-demand experience, audiobridge has established a solution to one of the biggest challenges facing songwriters and musicians, the ability to work on music together, in real time, regardless of schedule and location. Our vision is to democratize songwriting and to help musicians everywhere make great music as easily as possible. In Nashville, there is so much energy around songwriting that it was a clear fit for us to provide this tool directly to the musicians of this city. In each user-created session, other users can be invited to collaborate with friends and fellow songwriters. As multiple tracks within the session are recorded, they instantly appear on the other users’ screens, allowing new contributions to be added to the session from anywhere with an internet connection. The app also features real-time track editing, mixing, and the ability to share recorded songs and sessions across multiple platforms. Nashville, with its rich history of country music, iconic venues, and industry opportunity, couples big-city potential with a small town personal feel; ideal for audiobridge’s second office. Music City offers audiobridge an unrivaled connection to artists, songwriters, and musicians; where the San Francisco Bay Area continues to provide the company with the best resources for software development. Matt Miller’s understanding of both music and technology has made audiobridge’s user-experience uniquely tailored to musicians. Prior to his experience in software, Miller worked as a professional guitarist and songwriter in Los Angeles for nearly a decade, recording with several Grammy-winning producers and engineers and surrounding himself with the city’s top musicians. In 2011, Miller formed the software company Miller Media, which services a variety of over 50 clients including Amazon, Hyatt, and UBM. audiobridge is available on the iTunes app store with the first five sessions included with the free download.